Welcome to the FOB (Forward Operating Base)!! We have a new 1,400 sq. ft. facility located ¼ mile off US Route 52 in Browning Fork, about 4 miles north of Gilbert, WV. Access to the Rockhouse Trail System is within a half mile of our facility. 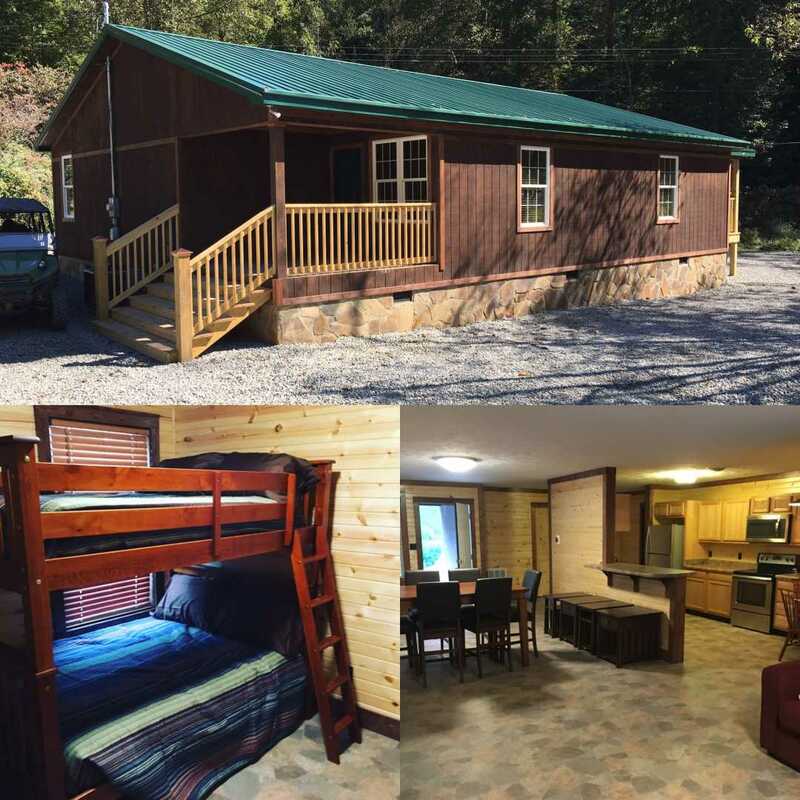 Our lodge can accommodate up to 14 riders and offers towels, linens, fully equipped kitchen, full and twin beds, two large showers, big screen TV, free WiFi, HBO, gas grill, fire pit, picnic table and an ATV/UTV wash area. We also sell the Hatfield McCoy Trails permit on-site. Visa and Master Card welcome. Call Andy or Donna today to make your reservations!